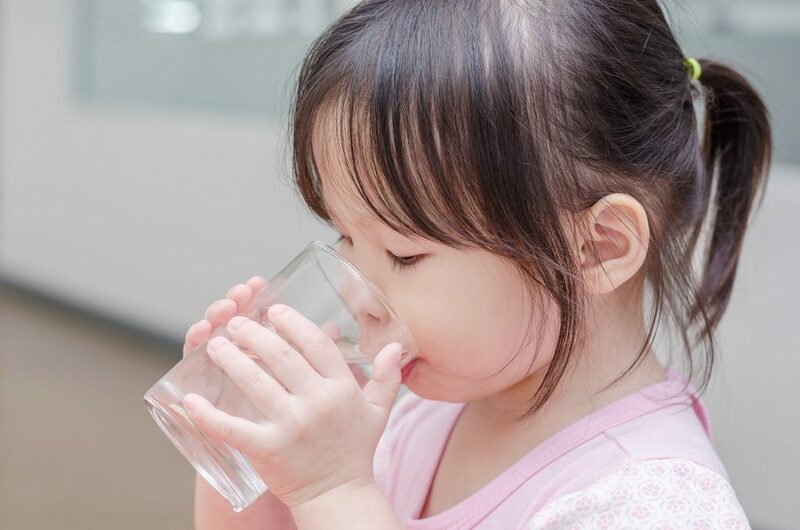 An analysis by the Environmental Working Group has found that 14 million Americans in 36 states are drinking water that contains a cancer-causing industrial solvent. The EWG’s analysis documented potentially unhealthy levels of trichloroethylene, or TCE, in the public drinking water systems of states literally across the country – from Washington State to New Hampshire. A complete map of the tap water systems affected can be found here. TCE is a chemical compound that was originally used as an anesthetic and to extract vegetable oils from various plants. It’s a colorless chemical with a slightly sweet odor. More recently, however, it has become staggeringly popular in a range of common household products. You can find TCE in stain removers, degreasing products, various adhesives and sealants, lubricants, paint, automotive products and any number of arts and crafts-related items. In fact, TCE has also been used to clean rocket engines in the United States. Unfortunately, TCE is also quite dangerous to human beings who are exposed to it, usually through groundwater contamination. TCE is particularly harmful to young children and to pregnant women and their unborn children. But TCE can severely affect the nervous systems of anyone exposed to it while also harming reproductive systems and our hormone production systems. What’s A Safe Level of TCE? The federal government has set a legal limit of TCE in drinking water at five parts per billion. However, that might not adequately reflect the true danger of the chemical compound. Several years ago, the Minnesota Department of Health launched an extensive study of the available literature on TCE exposure. Its scientists issued an advisory saying that that the safe level of TCE in drinking water was 0.4 parts per billion. The advisory was just that: advisory. It was not legally binding and the legal limit remained at the federal limit of five parts per billion. However, Minnesota’s report made clear that it considered the 0.4 parts per billion figure more reflective of the weight of science. The EWG map above shows water systems where the annual TCE concentration in 2015 was above the 0.4 parts per billion Minnesota standard. Because TCE was so widely used in such a huge range of products, TCE groundwater contamination isn’t isolated to any one area. Americans across the country are affected by it, as you can see in the linked map. TCE has frequently been associated with Superfund sites, where TCE (and other chemicals, to be sure) have been known to leak out, through soil and into the nearby groundwater. Many of these Superfund sites are located near military bases – one of the most serious TCE contamination locations is near the famous Marine base in Camp Lejeune, North Carolina, where veterans and their families have reported cancer and other serious health problems for years. However, TCE contamination is certainly not a problem just for base-adjacent communities. Residents in Silicon Valley, America’s technology capital, are also dealing with TCE contamination, a legacy of the compound’s use in creating semiconductors and electrical transformers. Unfortunately, it appears that the Environmental Protection Agency is uninterested in taking further steps to address the TCE problem. In December, 2016, the Obama EPA proposed banning the use of TCE as an aerosol degreaser and as a spot cleaner. The next month, shortly before Donald Trump became President, the EPA proposed banning the use of TCE in vapor degreasing. However, the EPA backed away from those proposals in 2017 and 2018, responding to intense lobbying by industry groups, including The Halogenated Solvents Industry Alliance. The EPA hasn’t totally scrapped those proposed bans – instead, it has essentially delayed them, pushing back those bans for years, at best. The EPA can still decide not to move forward with those bans at all. Those living in communities with TCE groundwater contamination – even at levels below the legal limit – might want to consider buying a carbon-based filter. It’s no substitute for systematic action by appropriately funded government agencies, but it can go a long way toward protecting you and your family.